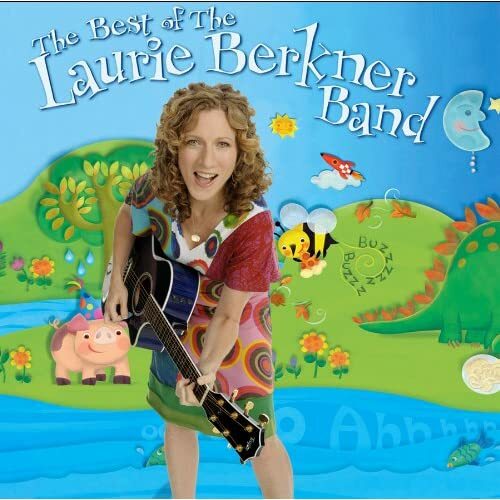 …check out The Laurie Berkner Band at laurieberkner.com. She regularly appears on Nick, Jr. with fun video versions of her “kindie rock” songs. You can find many of these on YouTube. I like her songs because they are often rhythmically and musically interesting with alternating paces and multiple instrument lines to keep little ears interested. I’ve found her music on Amazon, iTunes, and of course on her own site. This year I used the song “Fast and Slow (The Rabbit and the Turtle)” for a ballet dance with my 5-6 year-olds. The lyrics have really helped them to remember what dance movement comes next, while they embody the knowledge that ballet can be both fast and slow!